Opinions about mission-driven businesses and related topics from the author of Ice Cream Social. 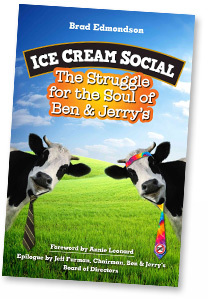 Why does Unilever Tolerate Ben & Jerry’s? Question 3: Advice for TerraCycle? Question 2: Product vs. social mission?